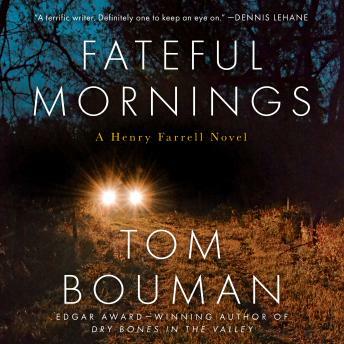 A woman's chilling disappearance haunts a rural Pennsylvania county in the eagerly awaited new Henry Farrell mystery from the Edgar Award-winning author of Dry Bones in the Valley. In Wild Thyme, Pennsylvania, summer has brought Officer Henry Farrell nothing but trouble. Heroin has arrived with a surge in burglaries and other crime. When local carpenter Kevin O'Keeffe admits that he shot a man and that his girlfriend, Penny, is missing, the search leads the small-town cop to an industrial vice district across state lines that has already ensnared more than one of his neighbors. With the patience of a hunter, Farrell ventures into a world of shadow beyond the fields and forests of home.